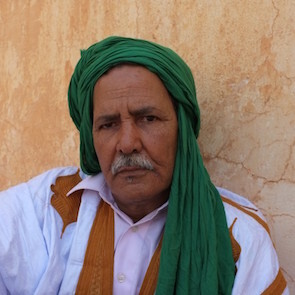 Mbarek Daoudi is a Sahrawi human rights defender and father of five. He served in the Moroccan Army for more than 30 years and retired in 2008. He has advocated for the right to self determination for the Sahrawi people since his retirement. 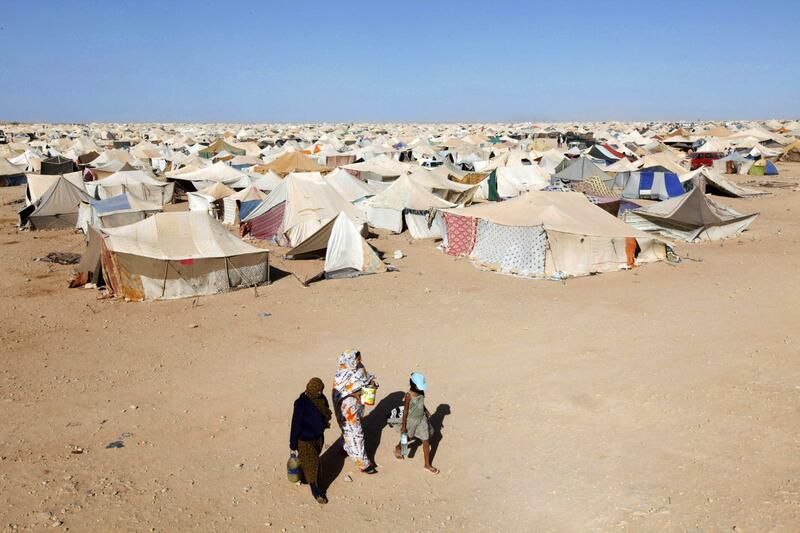 At the time of the uprising in Gdeim Izik in October and November 2010, Mbarek Daoudi mobilised families in his home region and encouraged them to join the protest camp that consisted of nearly 7,000 tents and was later dismantelled by the Moroccan authorities. The dispute over self-determination with Morocco created deep political and security related tensions throughout the Sahara area and affects all aspects of life, including the work of human rights defenders. Sahrawi human rights defenders continue to be subjected to intimidation, harassment, questioning, arrest, incommunicado detention, and unfair trials.